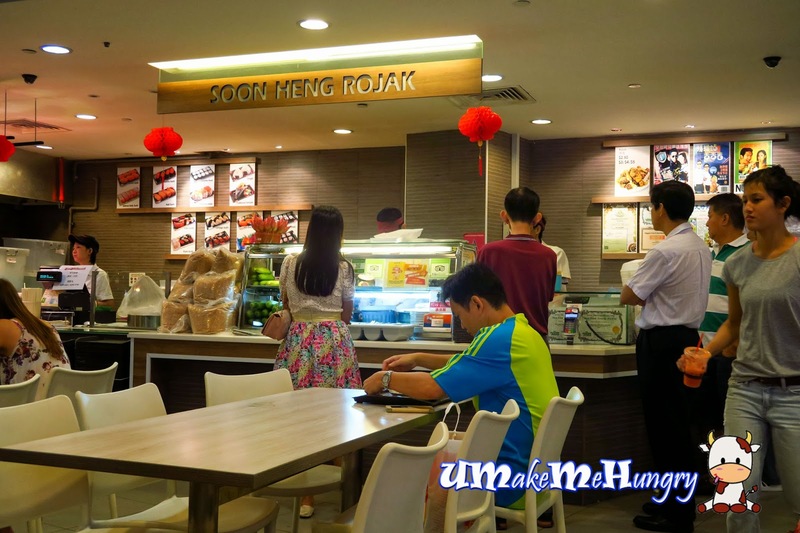 With media advertisements over the years and its reputatable Rojak which kept their die hard fans queue up to the escalator in the food court, I bet Soon Heng Rojak needs no introduction. 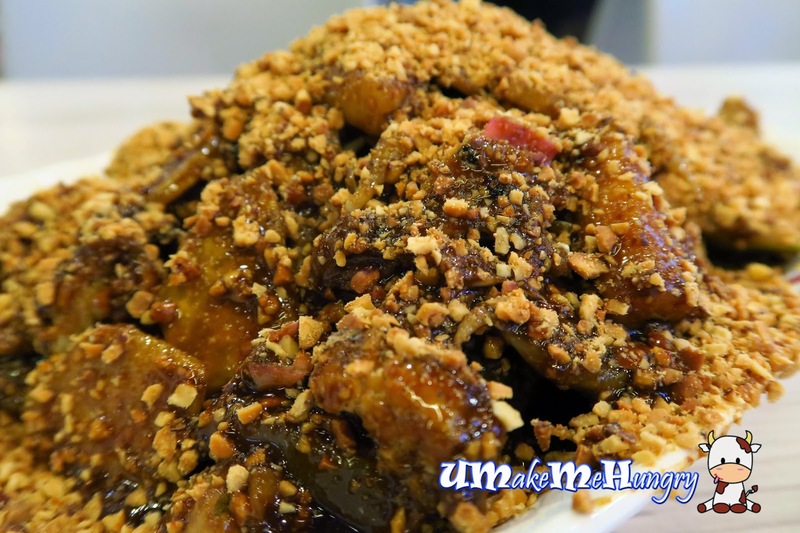 Yes, I'm talking about Toa Payoh's Famous Rojak, the one which everyone speaks of, loaded with generous servings of peanuts. Stall is located in Gourmet Paradise - Food Court in Toa Payoh HDB hub just beside the escalator. Queues barriers are arranged for patrons so as queues are neatly form and no unnecessary blockages to the walkways. Even though the queue may require a wait as long as 20 minutes, it just never stop patrons from joining them and the queue just seems never ending. 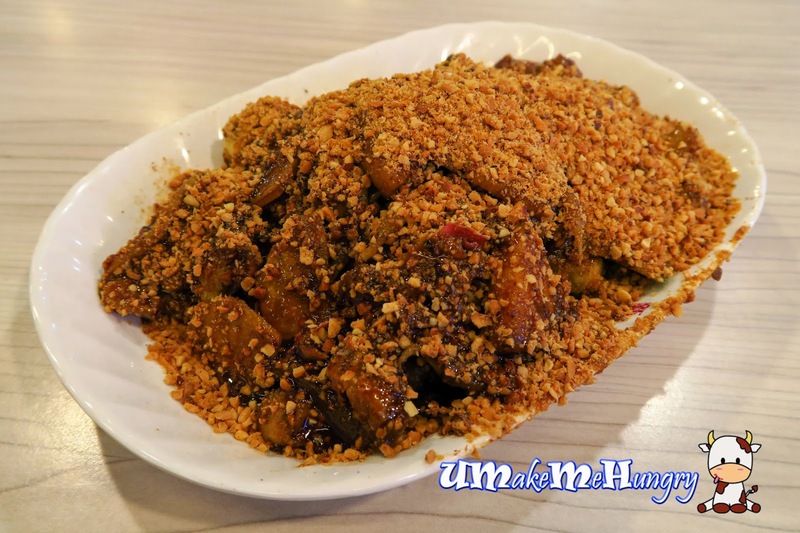 The significance of the Rojak is none other than the peanuts that cover the entire plate . In terms of value and proportion, Soon Heng Rojak is definitely worth every cent you are paying for. Ingredients like "you tiao" (fried fritters), turnips, pineapple, cucumber, blue ginger and beansprout are a common sight in a plate of rojak. Little portions of jellyfish was found under the lucious sweet prawn paste gravy with roasted peanuts elevating the fragrant of the dish! Mix them well and whet your appetite for more but do becareful not to spill the peanuts out of the plate.